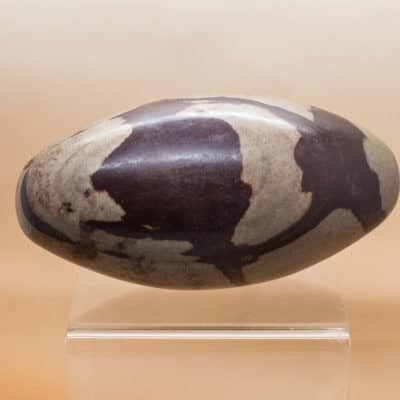 The Shiva Lingam is one of the most sacred stones of the ancient and modern world. 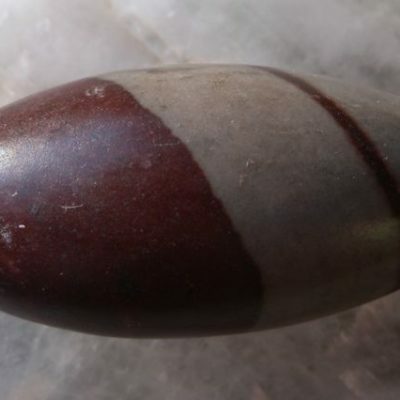 Lingams are from the Narmada River, in Onkar Mandhata, India. Villagers gather, shape and polish the stone to reveal the markings, individual to each stone. 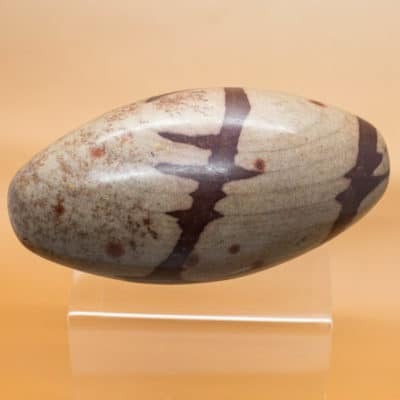 Shiva Lingam, is a Jasper with Quartz, Basalt and Agate. 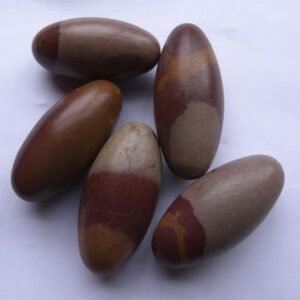 We are able to source Lingams which range in size from 1.5cm to 120cm. Although there is only one Lingam shown in each size, we do have a range available in store.